I was chatting with my kaiju-crazy friend Mikey the other day got excited about seeing Pacific Rim in the theaters. The reviews were pretty favorable and I wanted to see Rinko’s acting so I caught a Sunday matinee. It was a really fun movie! The plot was interesting (although predictable) and the special effects were great. 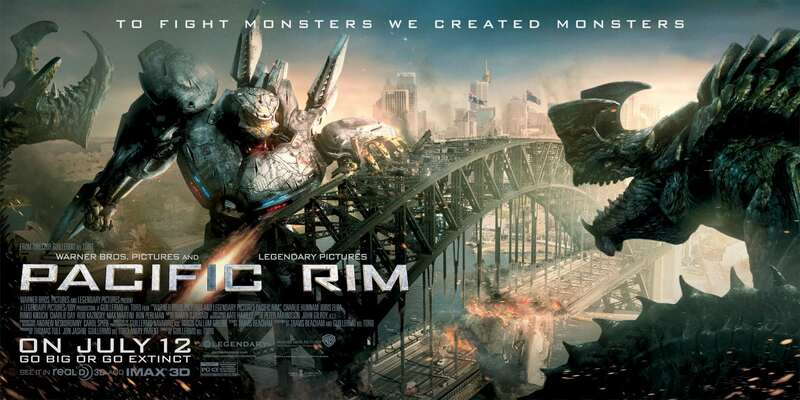 I’m not really into kaiju or giant robots but once in a while is good by me!